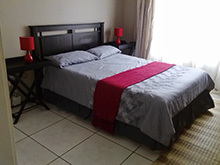 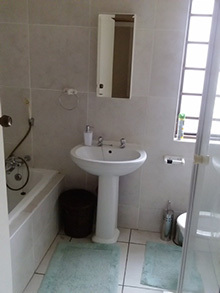 Located in the popular holiday destination of Uvongo, 1st floor unit consisting of 2 bedrooms, 1 bathroom (shower & tub). 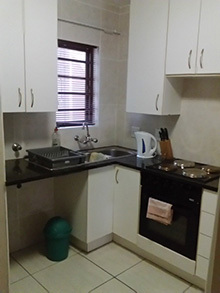 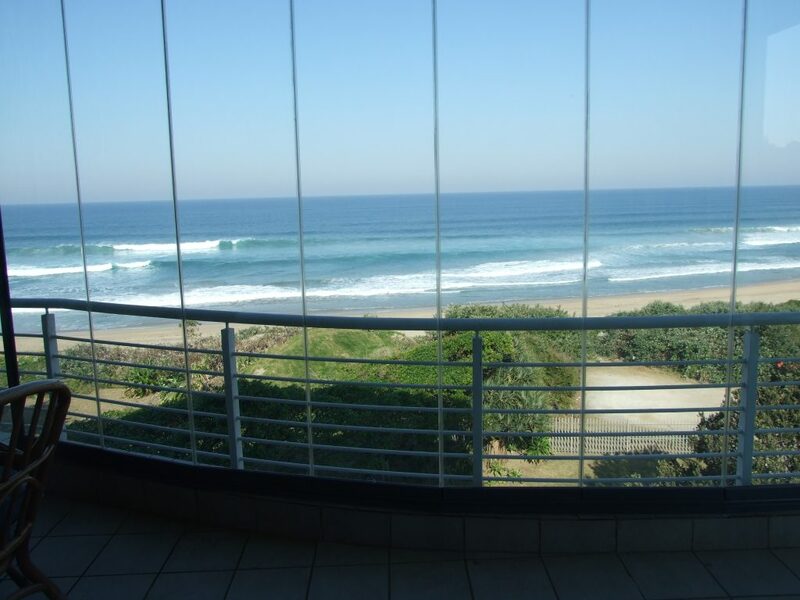 There is an open plan kitchen and living area, which leads out onto a balcony with braai. 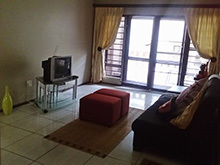 DSTV connections (bring own decoder / card / cables), PVR’s not compatible. 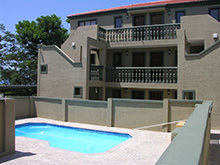 Undercover parking, communal swimming pool, approximately 400 mtrs to Uvongo main swimming beach. 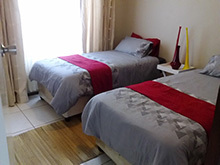 (1 double bed, 2¾ beds, 1 double sleeper couch – suitable for smaller children) (Sleeps 5).